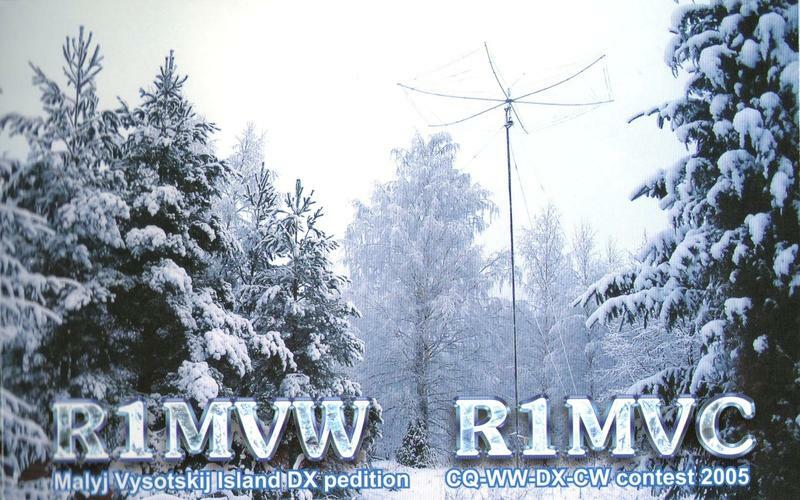 Following the decision by the ARRL to delete Malyy Vysotskiy Island (MVI) from the current DXCC list as of 17 February 2012 the IOTA Committee has considered action to be taken with regard to the future of EU-117. The presence of MVI in the IOTA list as a separate group was originally justified by its separate DXCC Entity status under Rule E.5.5, so the island's deletion now calls for action from IOTA. The programme does not maintain a Deleted Groups List to record contacts by participants with deleted IOTA groups in a form similar to the DXCC Deleted Entities List. Faced with the prospect of a straight deletion of EU-117 and incorporation of the island into the EU-133 list, the Committee formulated an alternative course of action involving the transfer of a section of the EU-133 ‘box’ to EU-117, so avoiding deletion. It put the alternatives to an enlarged IOTA management group involving for the first time the 22 checkpoints. The consultation produced a clear majority in favour of splitting EU-133 to form two groups within the Gulf of Finland, North and South. The dividing line has been set at 60 degrees, 15 minutes north. The islands now constituting the two groups can be seen via the Search facility on this page. This change, which has an effective date backdated to 17 February 2012, means that past credits for MVI will continue to stand and new opportunities are created for contacting EU-117. Record-holders need take no action regarding existing credits as they will not be deleted as a consequence of this change, nor in the case of EU-133 credits need they be transferred unless requested. The Committee believes this to be an imaginative solution in the best interests of the programme.